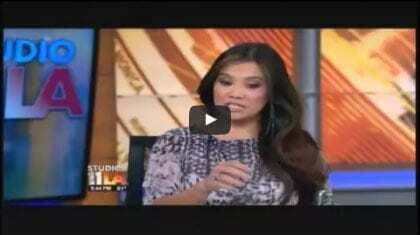 Board-certified dermatologist and cosmetic surgeon Dr. Sandra Lee, aka “Dr. Pimple Popper,” has become an international social media and television sensation with a following of over 6.8 million subscribers since 2014. Her pimple, blackhead, cyst, and lipoma extraction videos on Instagram and YouTube have captivated over 2 billion views, and her fan base of “Popaholics” continues to grow daily. After years of cultivating her unique brand and showing viewers how to care for their skin, Dr. Lee developed her own line of skincare products SLMD Skincare. Dr. Lee is also the star of the hit TLC program “Dr. Pimple Popper.” She has dedicated her flourishing medical career to delivering fantastic results and educating her patients and fans around the world about healthy ways to look and feel their best. 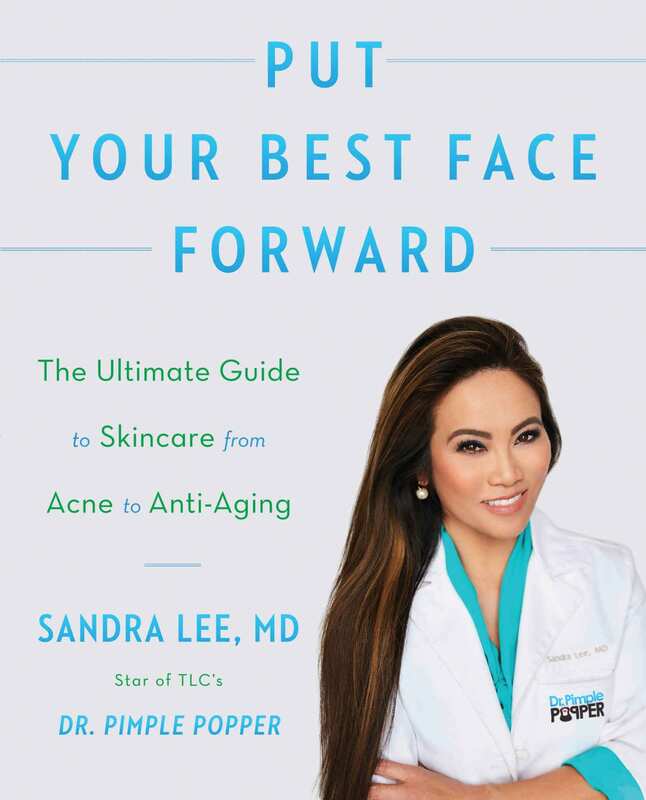 In December 2018, Dr. Lee published Put Your Best Face Forward, which provides an enlightening look at proper skincare for readers of all ages. This book allows her to share her passion for skincare; giving patients a detailed guide to developing a skincare routine that works for them. Put Your Best Face Forward offers practical and professional information about how to keep your skin looking its best, regardless of your skin type, including tutorials, quizzes, and prevention tips tailored to each reader’s personalized skincare needs. Put Your Best Face Forward Is Available Today! This entry was posted on Friday, March 1st, 2019 at 8:00 am	and is filed under Media. You can follow any responses to this entry through the RSS 2.0 feed. Both comments and pings are currently closed. Over the years, millions of us have squirmed in our seats while we’ve watched Dr. Sandra Lee, more commonly known as Dr. Pimple Popper, squeeze out cysts, lipomas, and blackheads the size of coins from hundreds of patients all over the world. And through all of her success, including over three million YouTube subscribers, a show on TLC, and her very own skincare line (SLMD Skincare), she has never lost her desire to educate us on the right and wrong ways to pop a pimple. Keeping to her roots, Dr. Pimple Popper recently spoke with Elle Magazine to remind us all of how we should actually go about our own pimple popping. Popping a pimple something that we’ve all done, many of us on more than one occasion, and some of us even multiple times in a single day. Pimples and blackheads come out of nowhere and create unwanted stress in our days. Often impossible to hide, pimples cause blotchy redness, swollen bumps, and whiteheads, and although we’ve all been taught that we shouldn’t touch (let alone squeeze) them, sometimes it’s just too difficult to avoid. Dr. Lee understands this feeling, as she explained to Elle Magazine, the feeling that sometimes you have no choice but to squeeze. Although the majority of people never experience pimples and blackheads of the size or severity of Dr. Pimple Popper’s patients, everyone can feel some unity in their shared fondness for pimple popping, which to some extent, is why so many people cannot stop watching her videos. 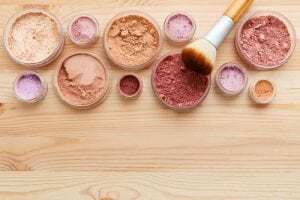 And while we all think we have our own techniques for dealing with these unwanted guests, Dr. Pimple Popper is quick to point out that there is more to popping a pimple than we think. Through all of her videos and articles, Dr. Lee is always willing to give her audience the correct dos and don’ts of pimple popping, and to many viewers’ dismay, one of the critical elements of popping a pimple is knowing when it is time (and when it is too early). When it comes to your blemishes, waiting until a pimple is close to the surface and already showing a whitehead is the easiest and safest way to deal with it. By being patient, you can rest assured that you will be able to get all of the contents out and won’t be doing extra damage (which could result in scarring, inflammation, or the worsening of the pimple). And once you decide to pop, you need to make sure that you are doing it right. This means cleaning the area (and your hands), applying pressure to the surrounding skin (not squeezing the whitehead itself), and covering the spot afterward to ensure that no bacteria or dirt gets in. Following these steps will provide you with a safer popping routine. Dr. Sandra Lee is a board-certified Southern-California based dermatologist. To set up a consultation, contact Skin Physicians & Surgeons by calling (909) 981-8929 or by filling out their online contact form. This entry was posted on Wednesday, January 2nd, 2019 at 10:37 am	and is filed under Popping Techniques. You can follow any responses to this entry through the RSS 2.0 feed. Both comments and pings are currently closed. The first part of the body that shows noticeable signs of aging is usually the face. 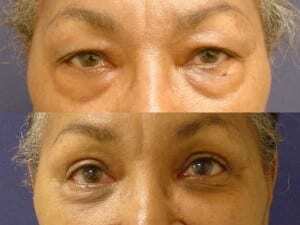 Facial aging typically causes tissue weakening, particularly in the delicate eye area, which can lead to loose skin. Drooping, puffy eyelids can make a person appear much older or more upset than they really are, and it can even obstruct their vision. Patients who suffer from sagging eyelids can achieve the subtle yet effective facial rejuvenation they want with upper blepharoplasty. Upper blepharoplasty, or eyelid lift surgery, is a procedure that enhances the eye area by correcting skin laxity and puffiness of the eyelids. Incisions are created within the natural crease of the eyelids through which excess skin is removed and remaining tissues are tightened. In some cases, excess fat on the nasal edge of the eyelid is removed for optimal results. For more information about blepharoplasty and other facial rejuvenation options, schedule your personal consultation at Skin Physicians & Surgeons by calling 909.981.8929. 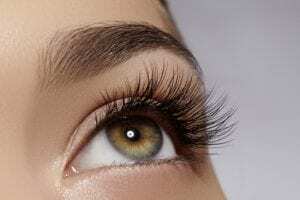 This entry was posted on Thursday, January 25th, 2018 at 1:48 pm	and is filed under Blepharoplasty. You can follow any responses to this entry through the RSS 2.0 feed. Both comments and pings are currently closed.